You are here: Home / FREEbies / FREE Subscription to Martha Stewart Living! Fill in and submit this online form to get a FREE Subscription to Martha Stewart Living magazine! 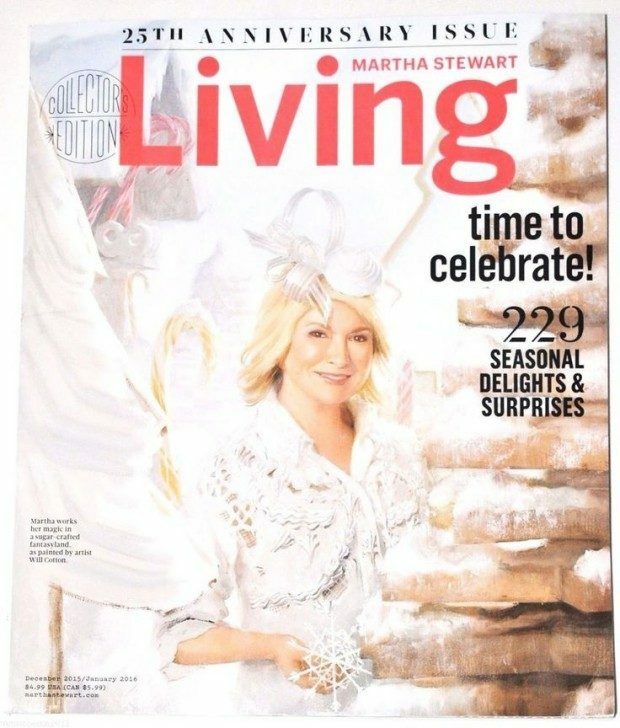 Martha Stewart Living is a magazine featuring entertaining and home decorating guru Martha Stewart. It is focused on the domestic arts.